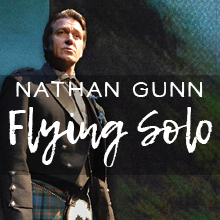 Nathan Gunn, America’s leading baritone (Carousel, Camelot, Showboat with the New York Philharmonic, and many more international operas), is known throughout the world as the first HUNKITONE. A Grammy winner, Metropolitan Opera star, musical theatre star and named by People Magazine as a “Sexiest Man Alive“ –“Naked Opera” started with him. But there’s a whole lot more to this story about a boy who wants nothing more than to please his Dad and who ends up realizing what life is really about. 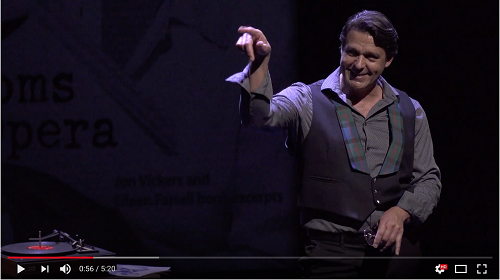 Written and directed in his signature style by Hershey Felder (Our Great Tchaikovsky, Gershwin, Bernstein, Berlin, Beethoven) Nathan Gunn FLYING SOLO features the true story of one of America’s greatest baritone voices singing selections from classic American musicals, contemporary songs and a little bit of opera fun. Preview NATHAN GUNN FLYING SOLO here! 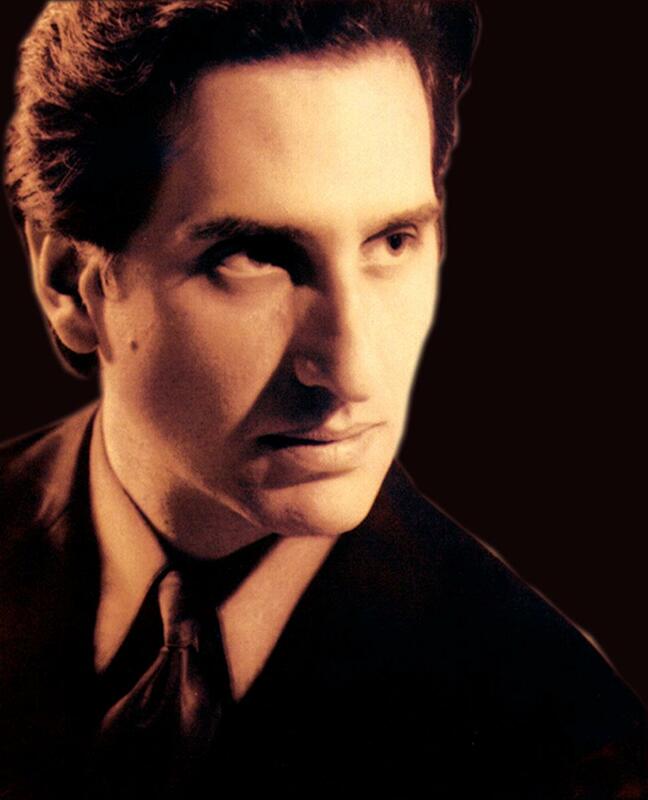 Known for his award winning productions of Hershey Felder as Irving Berlin, George Gershwin Alone, Monsieur Chopin,Beethoven, As I Knew Him, Franz Liszt in Musik, and MAESTRO, Felder both directed and adapted the San Diego REP audience favorite The Pianist of Willesden Lane for the stage. 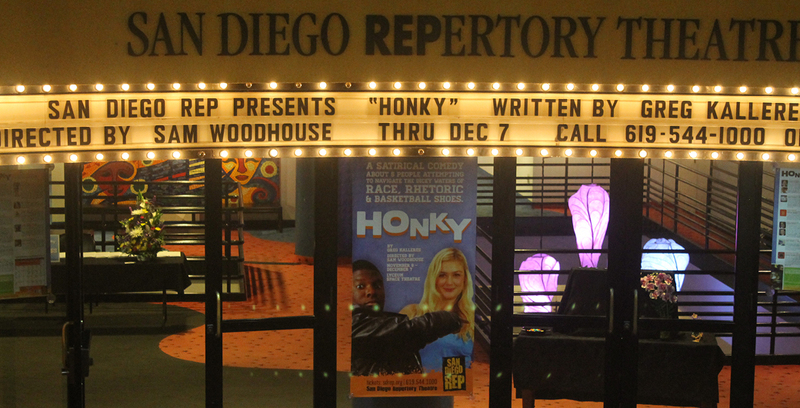 The world premiere of his newest play, Our Great Tchaikovsky, premiered at San Diego REP in January 2017.